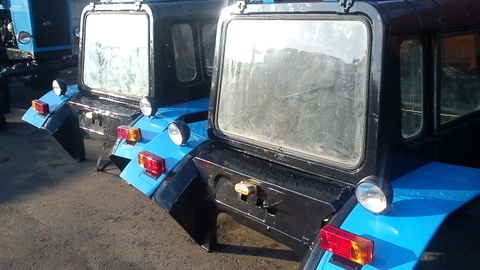 Repair and change gear transmission tractors Kirovets: Repair CAT K-700 Repair CAT K-700A Repair CAT K-701 Repair CAT K-702 To repair GTR-702 Repair CAT K-703 MBP Repair CAT 744 Repair transmission T-150 HTZ Repair and change gear transmission tractors T-150 and T-150K HTZ: • 151.37.005 – hydromechanical; • 151Б.37005 – mechanical; • 156.37.005 – front loader; • 155.37.005 – speed; • 158.37.005 extra homenethelp; • 150.37.010-6 – crawler tractor. 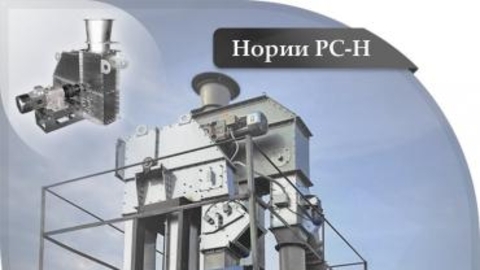 Only original components of the plant JSC "PTZ" and "HTZ". Certified equipment, certified specialists. Repair/sell/exchange Delivery to Your site in the same day. 1 year warranty or 1500 hours. Call or write! Purpose: Valves rack and pinion used for the production of grain and products of its recycling bins, storage facilities and pipelines, and to load product into process equipment. 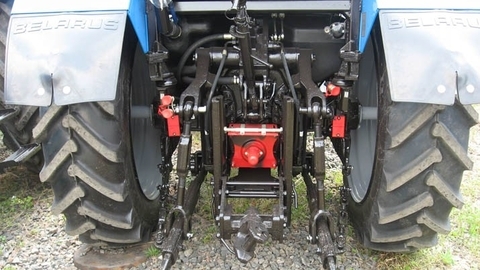 Working principle: The valve combination of the type RS-RR-e have two drive – manual and electric. The valves with a combo drive has two gate. One gate is moved by means of a manual actuator at the required distance, or you can block the entire cross section. The second gate is driven by the electric drive, moving the damper to close the section completely or at the required distance. Opening/closing a gate controlled electric drive, can be performed with the remote control. Conveyors are designed for horizontal and gently inclined conveying of grain and products of its processing. 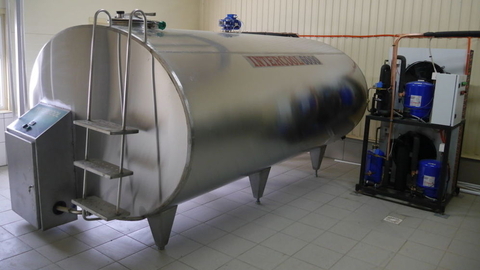 We offer : milk cooling tank INTERCOOL — low power consumption, and are operated in different climatic zones. Oval reservoir (tank) provides rapid cooling of milk at the first milking. 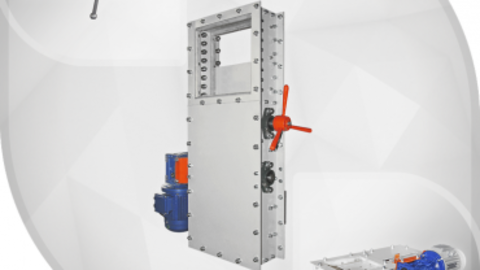 Our company is a manufacturer of rack and pinion gate valves designed for the production of grain and products of its recycling bins, storage facilities and pipelines, and to load product into process equipment. We are glad to cooperate, but also throughout Russia. Noriya grain (bucket Elevator) is used for lifting bulk cargoes (grain, flour, feed, etc.). 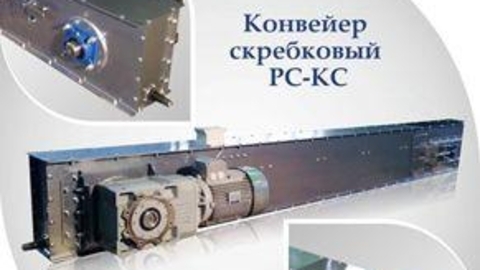 It is easy to integrate into existing and newly designed production line. Capacity: from 5 to 175 t/h Height: from 4 to 60 m Material of bucket: seamless, metal/polymer Execution: painted/galvanized All equipment has the certificate of conformity. Will be glad to cooperate. We work all over Russia. 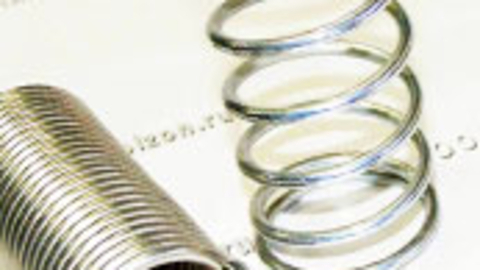 Manufacturer of compression springs, tension, torsion for agricultural machinery. Spring designs,sketches and drawings. Produced by the reduction of elements in sample or full replacement with a new painting. Replacement Windows, rubber mats, electrical, insulation, priming, painting, installation of air conditioning and cabin heater. We carry the full disassembly overhaul differential and bevel gear with the bearing replacement and new parts. 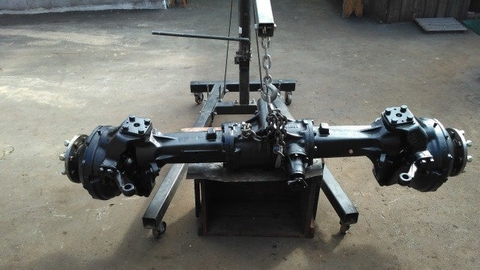 The connection of the main transmission with bevel gearing and brake repairs. Is Assembly and painting. Gear box for tractors MTZ-80;MTZ 82.1;MTZ-1221;MTZ 1523, etc. 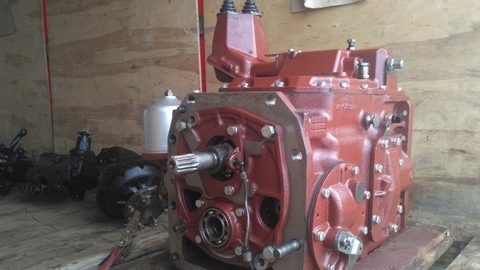 Produce major transmission repair of MTZ tractors. Repair includes: Troubleshooting of parts, replacement of bearings and gears on new. After the repair is done running on the stand. 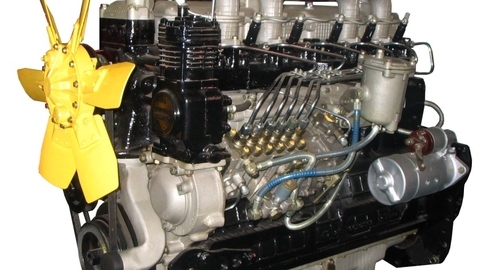 Overhaul of engines MMZ D-240,MMZ D-260 and the other range of engines. 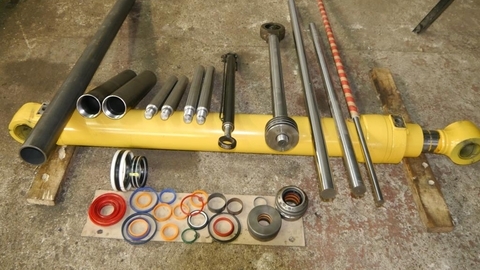 We carry the full disassembly of the engine, check for suitability of operation of the block of cylinders and the crankshaft, check the connecting rods, crankshaft grinding, Assembly and painting.